An article published in “Astrophysical Journal Letters” describes a new analysis of the data collected by NASA’s Voyager 1 space probe to understand why certain detections were abnormal. 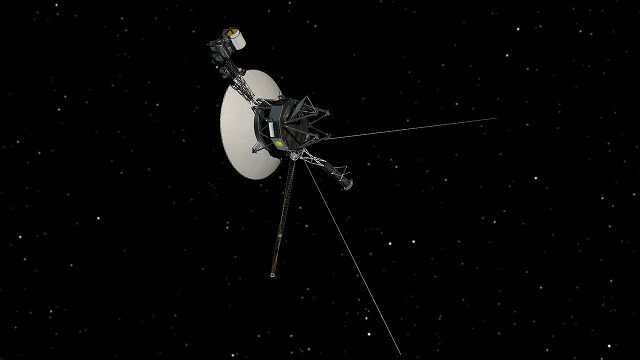 Voyager 1 entered interstellar space in 2012 but the unclear data raised discussions. After about a year, NASA confirmed the event but some unexpected characteristics of the solar system borders required further studies. 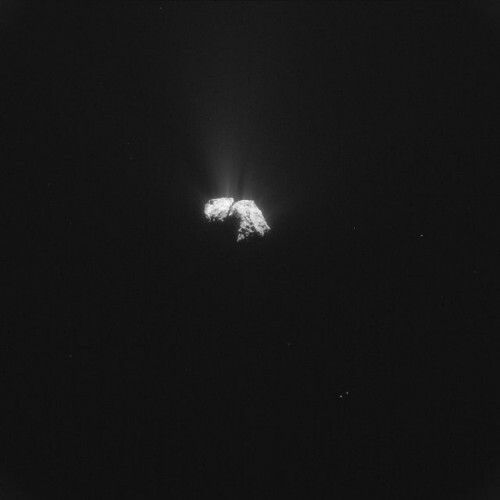 An article just published in the journal “Nature” describes the discovery of oxygen molecules in the coma of the comet 67P/Churyumov-Gerasimenko. It’s a surprising discovery, and in fact is the first time that this presence is detected in a comet because molecular oxygen is very reactive so it tends to combine for example with hydrogen to form water. This oxygen is a “survivor” from the time of formation of the solar system. 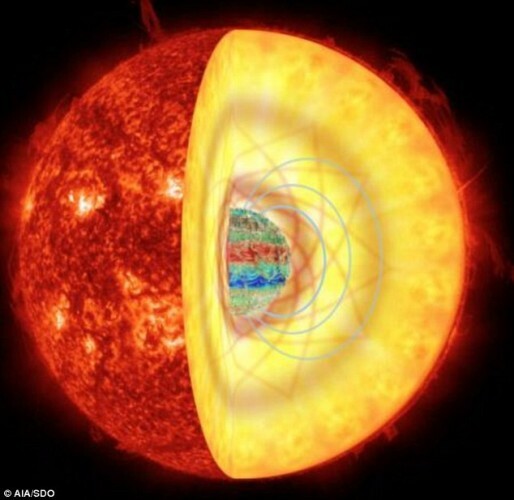 An article published in recent days in the journal “Science” describes research that has used the technique of asteroseismology to estimate the intensity of the magnetic fields in the vicinity of the cores of some red giants. This allowed to establish that their intensity can also be 10 million times greater than the Earth’s magnetic field. 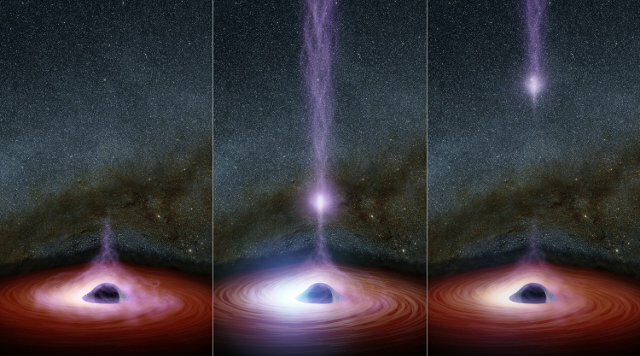 It’s the first time that scientists have been able to investigate within this type of star. 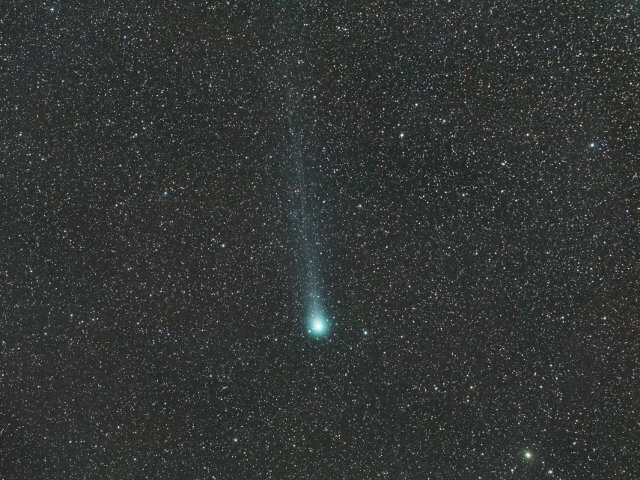 An article just published in the journal “Science Advances” describes a research about Comet Lovejoy, cataloged as C/2014 Q2. A team of researchers led by Nicolas Biver at the Observatoire de Meudon, France, analyzed the compounds emitted together with water when the comet passed close to the Sun, on January 30, 2015, and found 21 different organic molecules including ethyl alcohol and glycolaldehyde, a simple sugar.